My name is Joveto De Carvalho, and I’m a graduate of the Xavier Class of 2007 at Nativity School of Worcester. I was born in Brazil and raised in the United States by a very strong, single mother who came to the States in search of a better life. 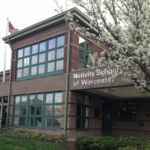 In addition to my incredible mother, I also credit Nativity Worcester for developing, building, and supporting me during my formative years as a young adult. After graduating from Nativity Worcester, I enrolled in the A Better Chance (ABC) program in New Canaan, CT, for high school, during which I experienced great personal growth. After high school, I became the first in my family to enroll in a four-year college. I enrolled at the College of the Holy Cross, a school where I had spent much of my after-school time playing sports and intramurals as a student at Nativity Worcester. I graduated from Holy Cross with a degree in psychology with a strong calling to do something that was a little different from what I had studied in class. 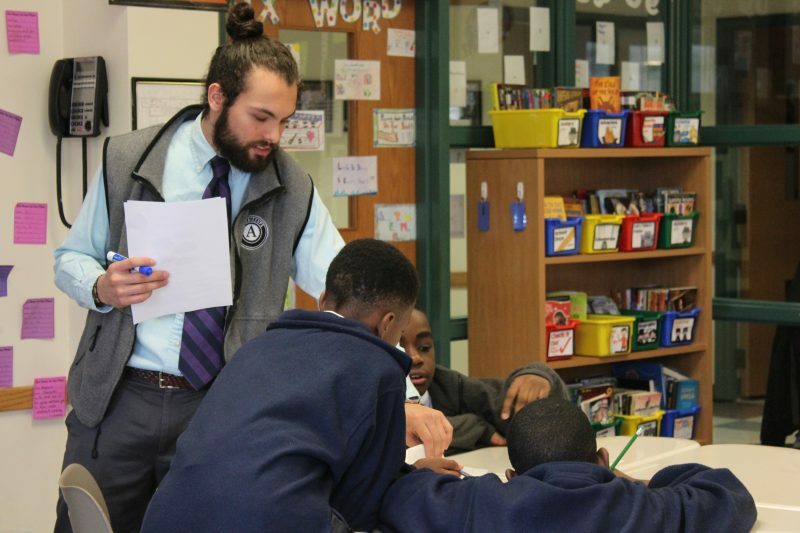 I eagerly began a two-year teaching fellowship at Nativity Worcester during the summer after graduation, a return to where my educational journey changed forever. Over my two years there, I hoped to make a difference in one student’s life, as so many people had in mine. Now having completed the fellowship program, I realize how much work my teachers had to put in, the challenge of it all, and the great compassion they had for me and my classmates. I will always be eternally grateful for the impact my teachers had on me, and I hope I was able to have a similar impact on my students’ lives. As I came to the end of my fellowship, Nativity Worcester was once again there to support me. Bill Haylon, a long-time supporter and trustee of the school, helped me secure a position as a one-to-one tech on the geriatric psychiatry floor in a hospital in Palmer, MA. I’ve had a great experience there! 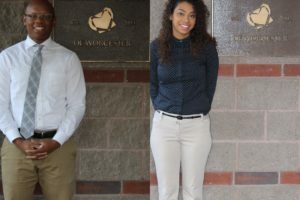 I’ll soon be finishing up my post-baccalaureate program at Worcester State University then applying to a nursing program. 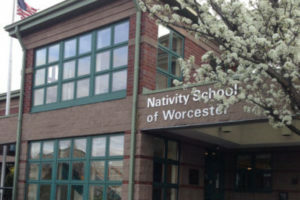 My experience at Nativity Worcester has been entirely positive and supportive. 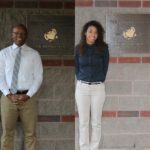 I’m always in awe at how this school continues to have an impact on my life years after I graduated. Whether you’ve been supporting us from the beginning, or whether you’re just hearing about our school, I want to thank you for your faith and support in Nativity Worcester. I can easily say that I wouldn’t be where I am today had I not gone to Nativity Worcester. Just as importantly, this school wouldn’t be what it is today without you. Thank you!